Click on above Photo to start Gallery. We all celebrated Katie, Abby and Ally’s Birthdays in PA. Here are some of the Photos. Click on the above Photo to start the gallery. Ally and Abby are now one year old. Can you believe it. We al got together in New hampshire to celebrate their Birthday. A good time was had by all. Click on the above Photo to start Gallery. 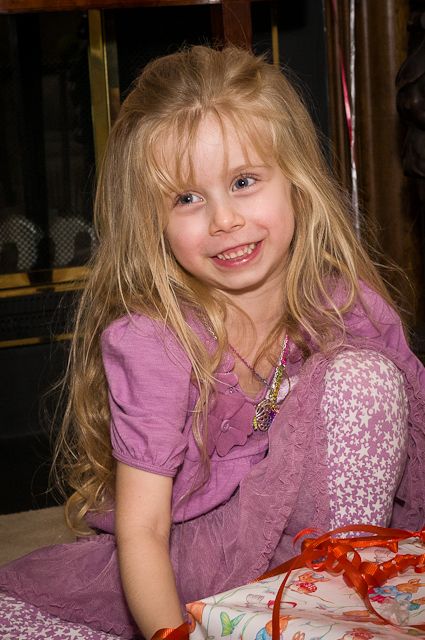 Today is Madison’s 5th Birthday and we were lucky enough to help her celebrate. Madison was surrounded by her parents, grandparents, aunts, uncles and cousin. She had a great time as you can see from the pictures. Enjoy, we did. We had a busy and amazing Christmas this year. 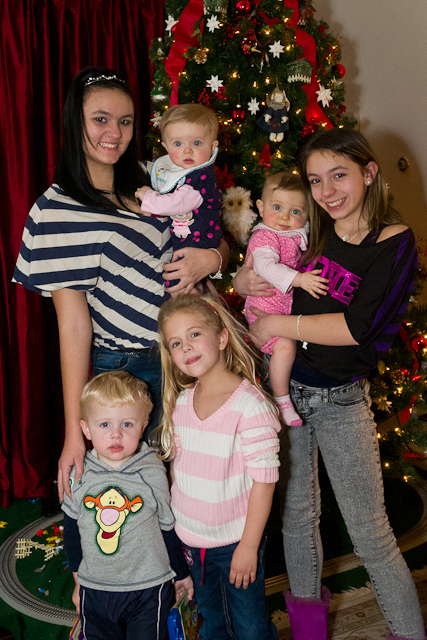 All of our children and grandchildren came to our home for the holiday. It doesn’t get better than that. Here are the pictures Linda and I took this year. 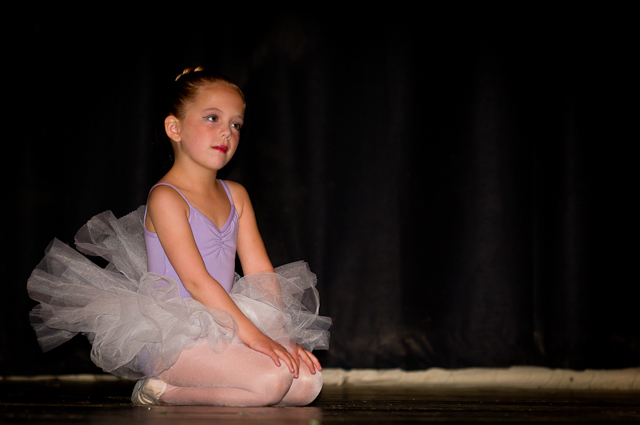 We went up to New Hampshire for Katie’s Dance Recital in December. We sent the weekend taking picture of our four beautiful grandchildren. We ended our weekend at katie’s dance Recital. Katie did an great job, as you will see she is the youngest child in the program. Even being the youngest, she did al well if not better than the older children. Great job Katie. 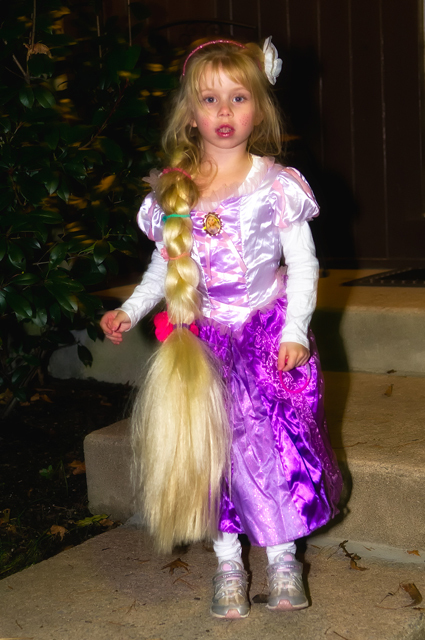 Here are some photos of Madison trick or treating this past year. She is so cute. Click on above Photo to start the Gallery. 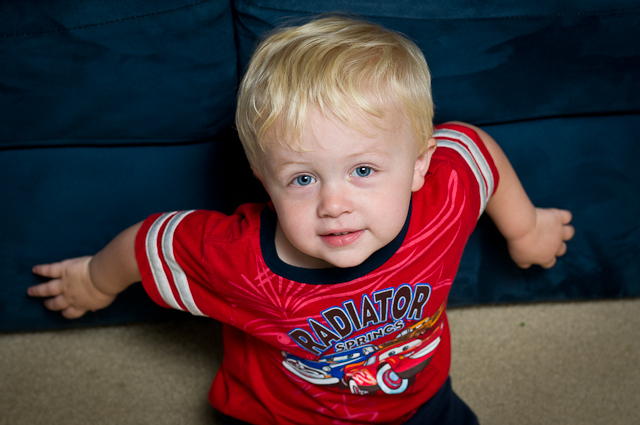 Here are some pictures of Tommy’e Second Birthday Party at home. As you can see he had a great time. Sorry everyone, I should have posted these many months ago. Here are some additional photos of the girls taken during our stay in New Hampshire. They are just so adorable. My daughter has such a wonderful family, we wish we could spend more time with them. 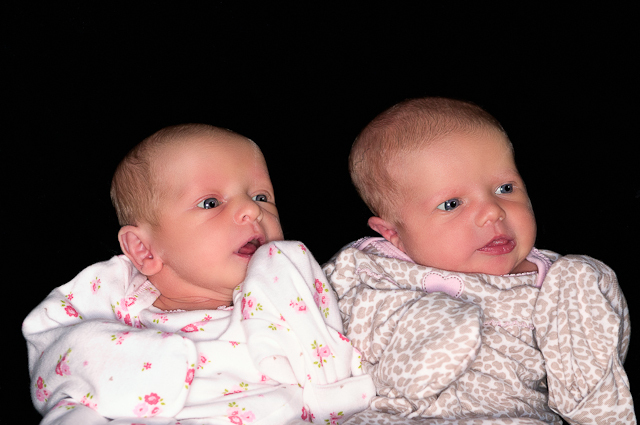 On Easter Sunday, Ally & Abby finally got to come home for the first time. It was a wonderful day, the twins came home to their first Easter baskets and are looking forward to the Forth of July. 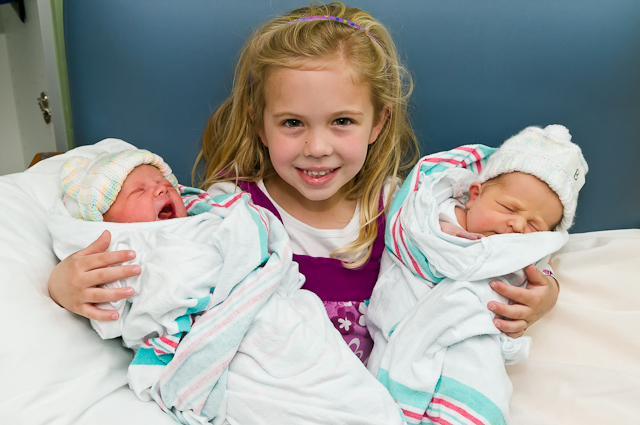 Katie and Tommy got the best presents anyone could want, Allison and Abigail. It was a great day on Aladdin St. Thank you Kelly and Mike. Here are some pictures from the last week in the hospital. I thought Katie and Tommy would have a tough time spending so much time at the hospital but they were real troopers. 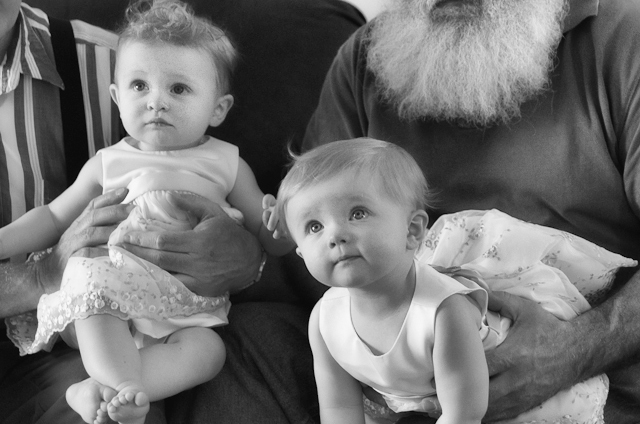 They were so good and gentle with the twins. Dan, Lynn and Riley also stopped by before they left for Disney. Dawn on THEY WON IT ALL.